The very sight of the victim is traumatizing for us. If we could be traumatized by the mere sight of injuries caused to the victim by the inhumane acid attack on her, what would be the situation of the victim be, perhaps, we cannot judge. Nonetheless we cannot be oblivious of the fact of her trauma, the bench said. The Supreme Court has directed all the States and Union Territories to consider the plight of Acid Attack victims and take appropriate steps with regard to inclusion of their names under the disability list. Apex court bench of Justices M.Y. Eqbal and C. Nagappan said that State shall upon itself take full responsibility for the treatment and rehabilitation of the victims of acid attack as per the Guidelines provided in Laxmi vs. Union of India. The court disposed of the Writ petition filed by an NGO, Parivartan Kendra, highlighting the plight of two Dalit girls of Bihar, who were attacked around midnight of October 21, 2012 by four assailants who threw acid on the face and bodies of the girls while they were sleeping on their rooftops.The petitioner also brought to the notice of the court, the plight of the acid attack victims and the inadequacy in the compensation payable to the victims as per the orders of the Apex Court in Laxmi vs. Union of India. The court ordered the state to pay an amount of Rs. 13 Lakhs as compensation to the two sisters, made following observations in the Judgement. The State has failed to check the distribution of acid falling into the wrong hands even after giving many directions by this Court in this regard. Henceforth, a stringent action be taken against those erring persons supplying acid without proper authorization and also the concerned authorities be made responsible for failure to keep a check on the distribution of the acid. The enhancement of the Compensation will act in two ways:-. It will help the victim in rehabilitation; 2. It will also make the State to implement the guidelines properly as the State will try to comply with it in its true sprit so that the crime of acid attack can be prevented in future. The court also added that the Guidelines issued in the Laxmi’s case are proper, except with respect to the compensation amount and these guidelines are to be implemented properly. In Laxmi’s case Social Justice Bench of the Supreme Court comprising of Justice M.B. Lokur and Justice U.U. 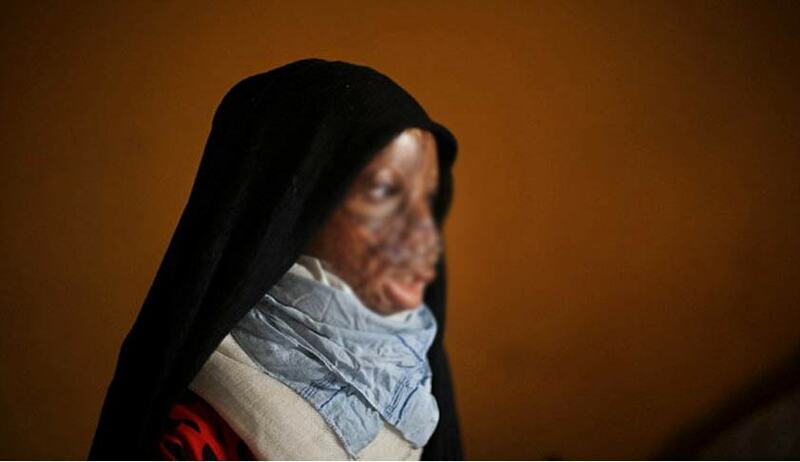 Lalit had directed all private hospitals of the country to provide free treatment to acid attack victims. This would include medicines and expensive reconstruction surgeries.